by GEARED to GO ! Crouzet is committed to be close to customers by bringing its expertise in product adaptation and customization through established partnerships in Europe. The companies IBA Automation Hennies GMBH, OEM Motor AB, Zilvertron B.V. and Intecno are our qualified Value Added Distributors for motors. 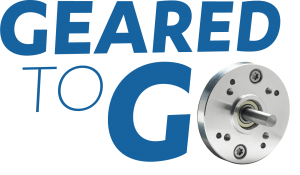 Transmission Aquitaine and Pericco be part of the Geared to Go program and are our specialist motor distributors in France.